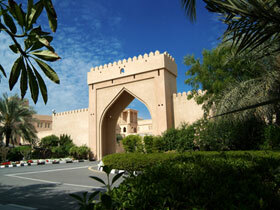 Al Hamra Fort Hotel & Beach Resort Ras Al Khaimah - Ras Al Khaimah Discount Hotels, Resorts & Apartments!! Al Hamra Fort Hotel & Beach Resort Ras Al Khaimah - Ras Al Khaimah Hotels, Resorts & Aparments United Arab Emirates with Special Discounted on Published Rates! !